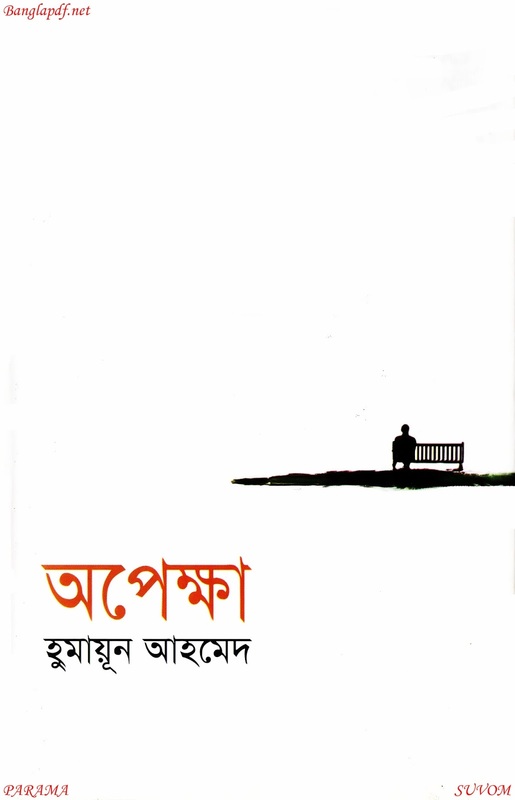 Opekkha is a popular novel which is written by Humayun Ahmed. 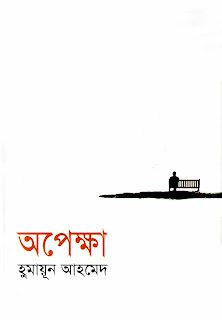 Humayun Ahmed is most popular Bengali writer of Bangladesh and ex lecturer of Dhaka University even he is recently dead. He was famous Author, Dramatist, an Film Maker. 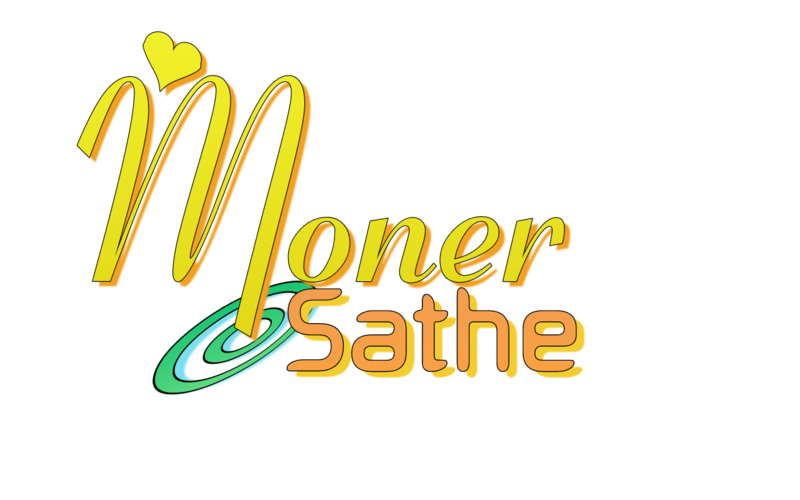 He was born in Mymensing at 13th November 1948 and Dead in 19 July 2012 in New York. Her wife is famous actor, Shaon Ahmed. 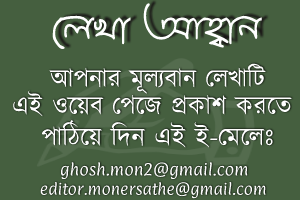 His popular books are Aj Robibar, Akash Jora Megh, Hiji biji, Payer Tolay khorom, Achinpur, Bohubrihi , Badshah Namdar, Holud Himu Kalo Rab, Asmanira Tin Bon, Kothao Keu Nei, Deyal, Aronno etc. 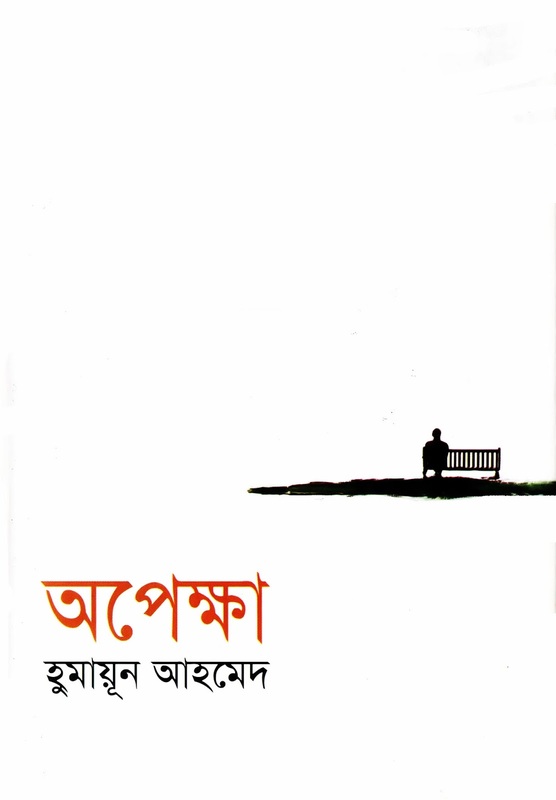 Download Humayun Ahmed , Novels, Stories, Books in pdf and Read Opekkha by Humayun Ahmed.